The Royal Shakespeare Company returns to Macbeth in Stratford-upon-Avon this spring with a contemporary production of the Bard’s darkest psychological thriller. 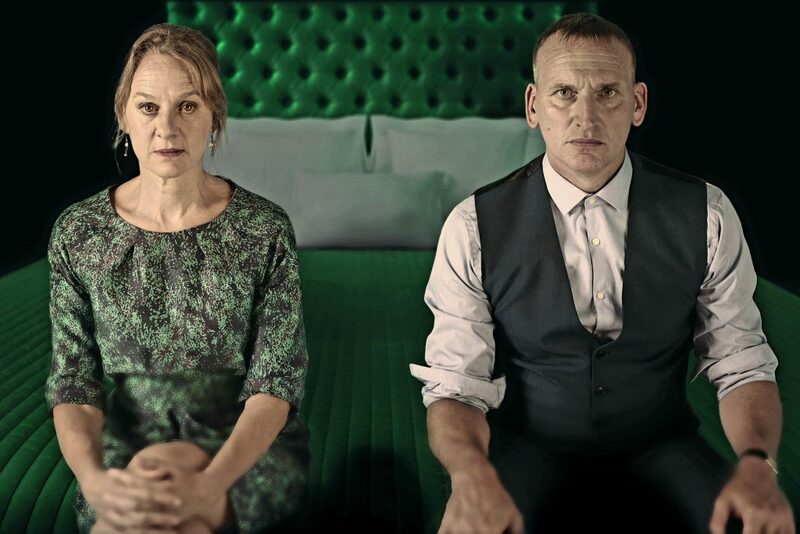 Directed by Polly Findlay, Shakespeare’s tragedy of greed, ambition and lust for power, will star Christopher Eccleston, making his RSC debut, and Niamh Cusack, who is returning to the company. Joining Christopher Eccleston and Niamh Cusack as Macbeth and Lady Macbeth are David Acton, Edward Bennett, Bally Gill, Mariam Haque, Luke Newberry and Raphael Sowole. The rest of the company are Afolabi Alli, Donna Banya, Stevie Basaula, Katy Brittain, Raif Clarke, Paul Dodds, Josh Finan, Michael Hodgson, John Macaulay, Tom Padley and Tim Samuels. Past productions of Macbeth over the years have included a host of stars in the lead roles. Ralph Richardson and Margaret Leighton in 1952; Laurence Olivier and Vivien Leigh in 1955; Paul Scofield and Vivien Merchant in 1967; Nicol Williamson and Helen Mirren in 1974; Ian McKellen and Judi Dench in 1976; Bob Peck and Sara Kestleman in 1982; Jonathan Pryce and Sinéad Cusack in 1986; Derek Jacobi and Cheryl Campbell in 1993; Antony Sher and Harriet Walter in 1999; and Greg Hicks and Sian Thomas in 2004. Macbeth, last performed by the RSC in 2011, runs in repertoire in the Royal Shakespeare Theatre from March 13 until September 18 and is broadcast, live to cinemas, on April 11, with encore and international screenings, from May 4.